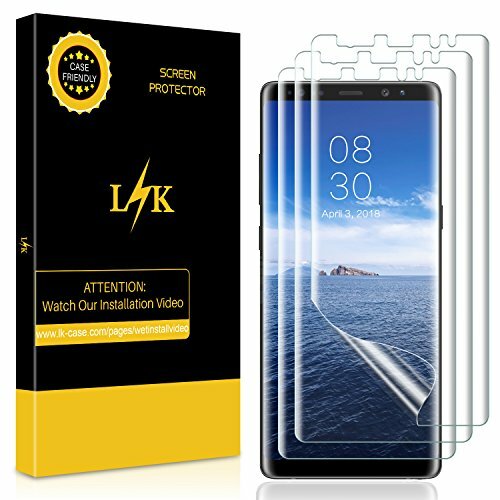 ⚠Lifetime Replacement Warranty ⚠- LK’s Screen Protectors are backed by a lifetime warranty. 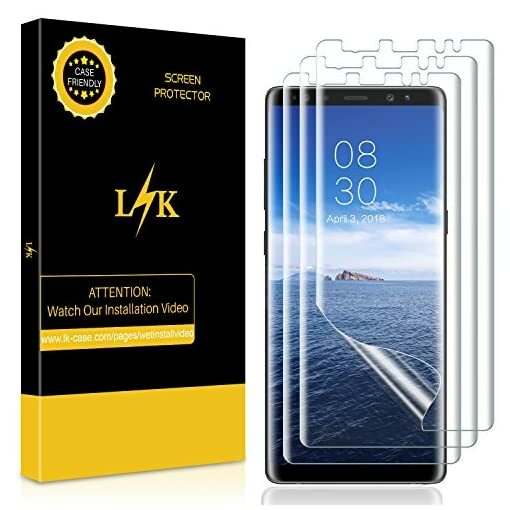 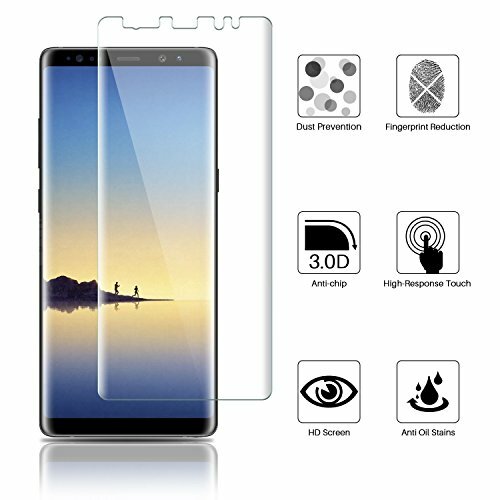 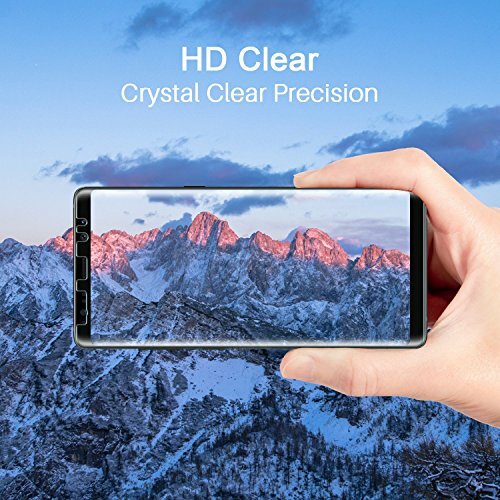 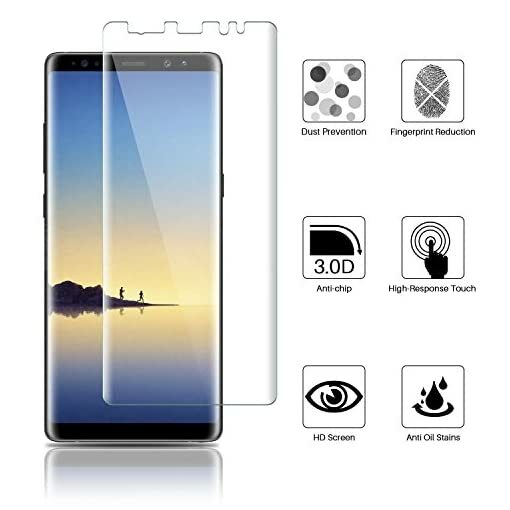 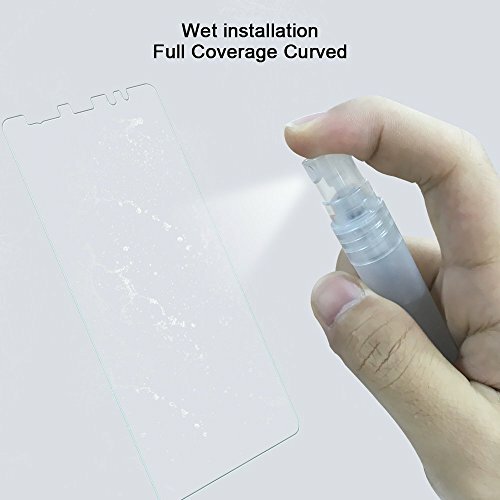 ✪Optically Transparent: 99% HD Clear screen protector with smooth glass-like surface and “True Touch” feel and keeps the bright and colorful image quality. Attention: Please watch video before installation. 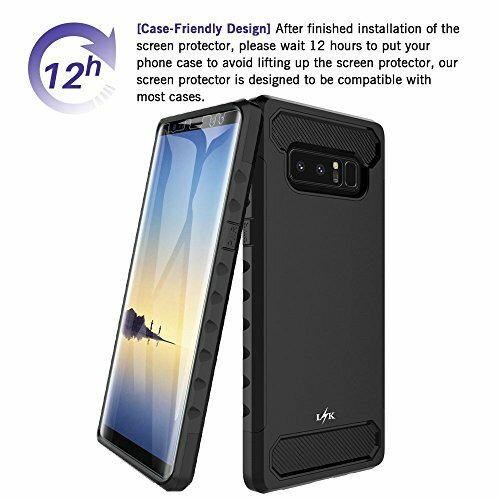 Please do not apply the case immediately and let it rest for 12 hours after the protector on. If the edge lifted up, you just need to spray more liquid on the edge and press it with the microfiber cloth. ✪Specifically Design: Precise laser cutting technology to offer maximum screen coverage. 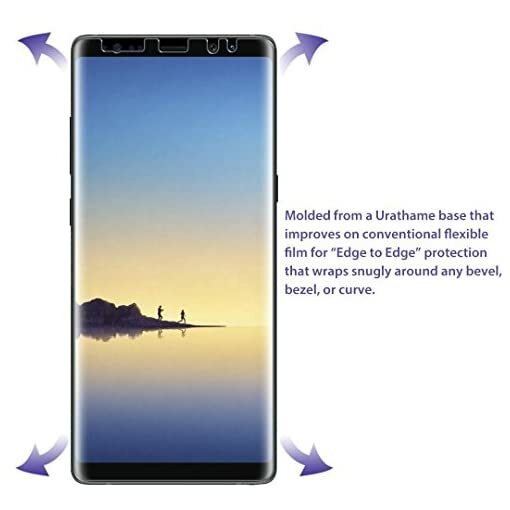 Material flexibility allows coverage even on curved devices.